By Singyin Lee in Gadgets. Updated on October 7, 2016 . Google Pixel, Google’s first phone inside and out (but built by HTC), has landed. This marks Google’s late entry into the foray of premium smartphones currently dominated by explosive names like Apple and Samsung. 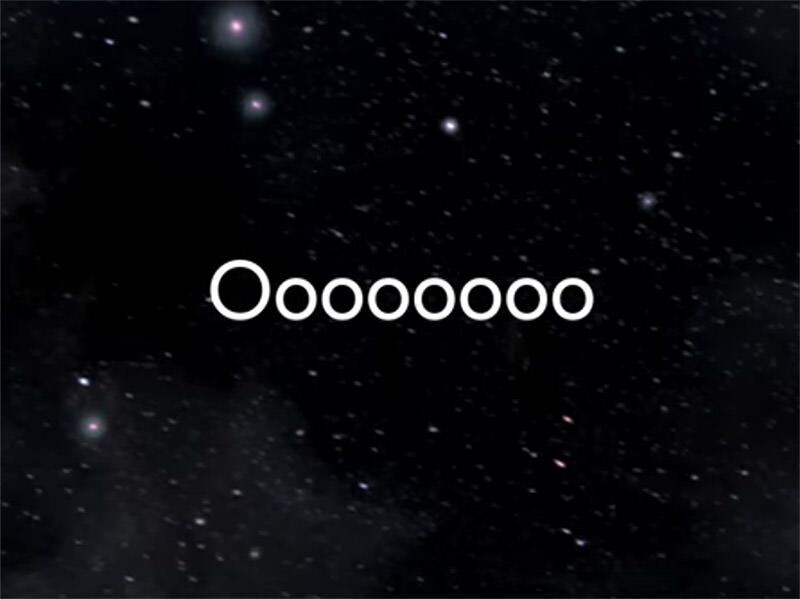 As the keynote and promo video for Google Pixel makes its rounds… you know what? Let’s address the elephant in the room. 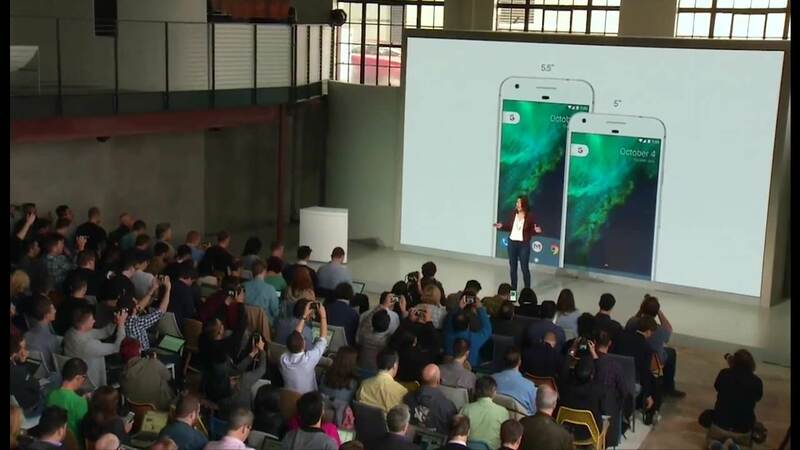 If you have watched the keynote and the video that introduces the Google Pixel phone, it almost seems like Google is content to just unveil their first ever #madebygoogle phone, exactly like how Apple has been announcing all of their phones. For starters, it was much more toned down, and it happened on a much smaller stage with very white backgrounds, as opposed to how Apple releases their "best iPhone ever", every single time. To be fair, it’s not like Google can’t splurge on the presentation. 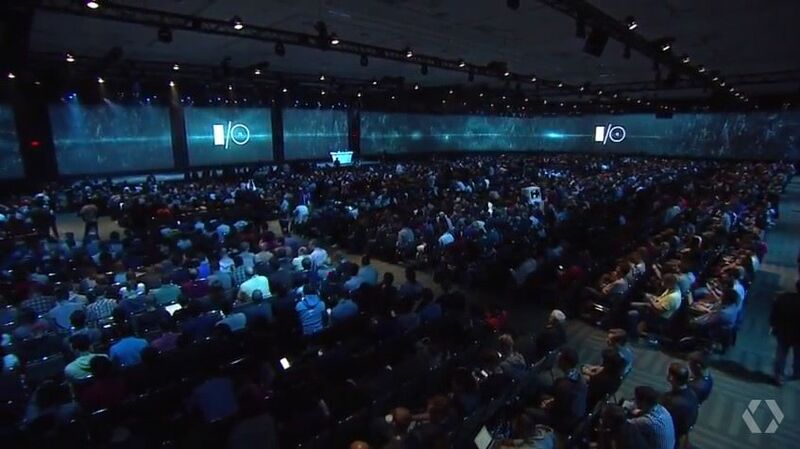 Here’s what Google’s I/O Conference in 2015 looked like. But I digress. 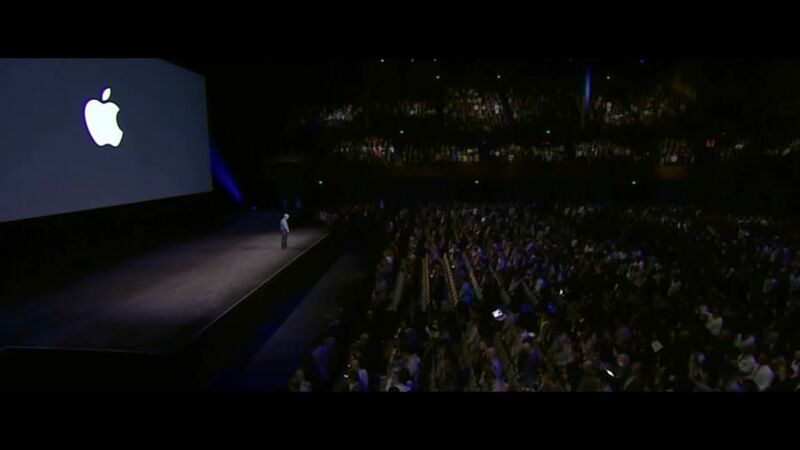 If you have watched Apple’s Keynotes, you might find a few quirks that almost always turn up in such an event: from the multiple use of the -illion numbers, excessive use of adjectives, the summary of features fitting for 5 year olds (the Internet standard), down to that dreary monologue of how developers create seamless, smart technology to work in the shadows so you, the user, can live life to the fullest (yadda, yadda, you enslaved us already, get on with it). Oh yes, let’s not forget the intimate look at a flying, spinning phone. As it’s customary in every new smartphone reveal, the "dissing of the competition" is a tradition that cannot be skipped – if only to elicit the "oooooooo"’s and "shots fired" responses from both sides of the fence. There was the mention of a "doesn’t have a version number new", the "no unslightly camera bump" jab, and of course, the "satisfyingly not new" headphone jack burn. 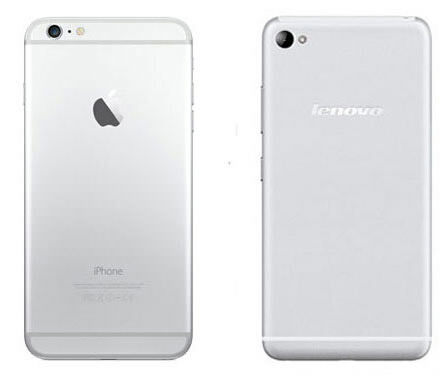 But the icing on top came when they announced the phone colors: Quite Black, Really Blue, Very Silver. One can argue that it doesn’t look like they give AF. 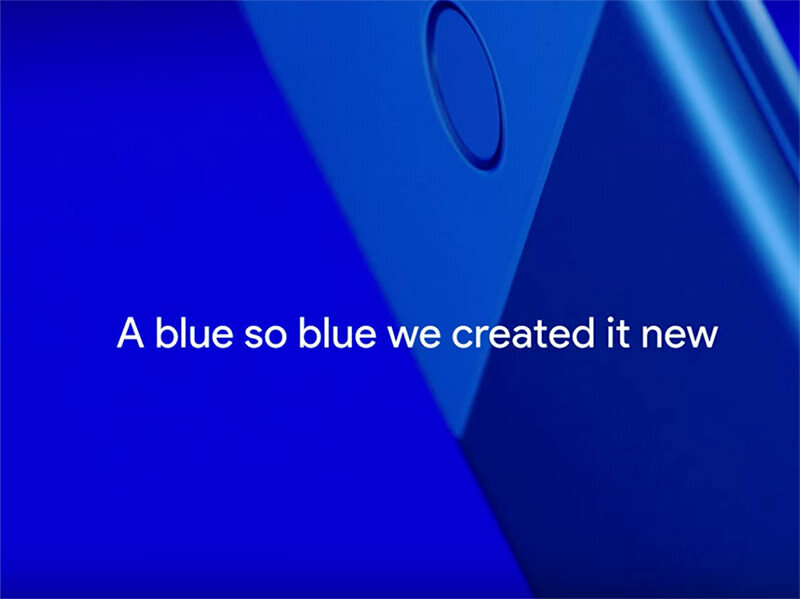 One could also argue that are mocking the way smartphone manufacturers claim colors that they are pulling out of the sky as their own invention. Or one could also argue that Google understand how the Internet works – remember, they do know what you search for. I have no arguments against this; there is only a limited number of ways a smartphone can look these days. 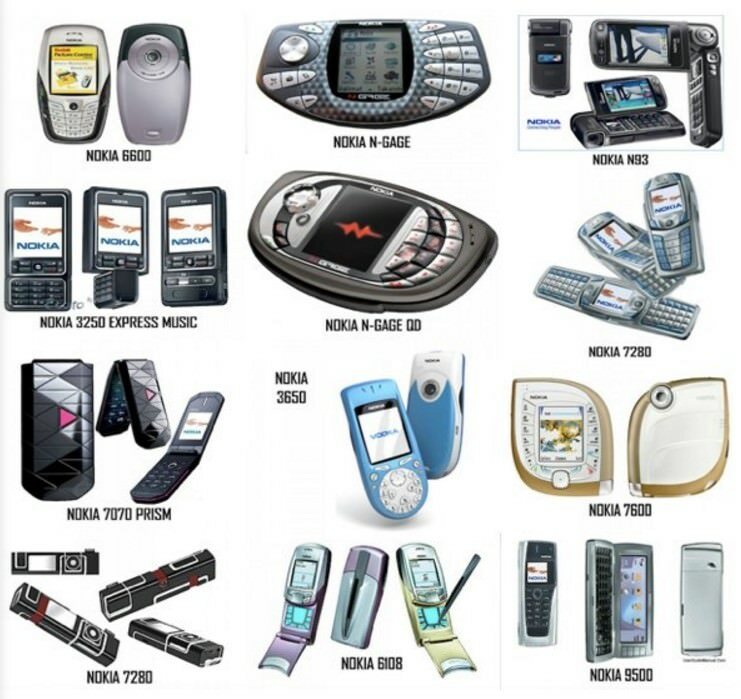 Unlike how it was back when Nokia was the brand to beat. 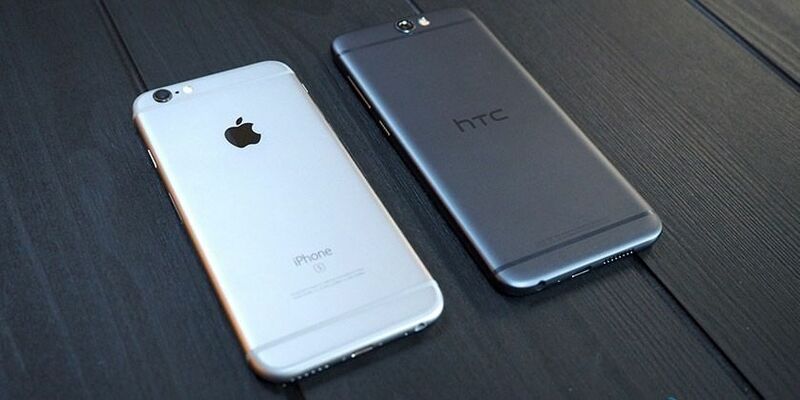 That said, you can argue that many phones out there look like an iPhone these days, like this HTC One A9 (pictured) and the Sisley s90 (pictured) , the Dakele 3, ZTE Blade Z6 etc. And for what it’s worth, Pixel has the fingerprint sensor at the back, and still comes with a headphone jack. Pricing starts at $649 for the smaller phone with 32 GB storage, while the larger phone sells for $769. For 128 GB, the smaller phone goes for $749 and $869 for the plus size version. Which phone am I talking about? 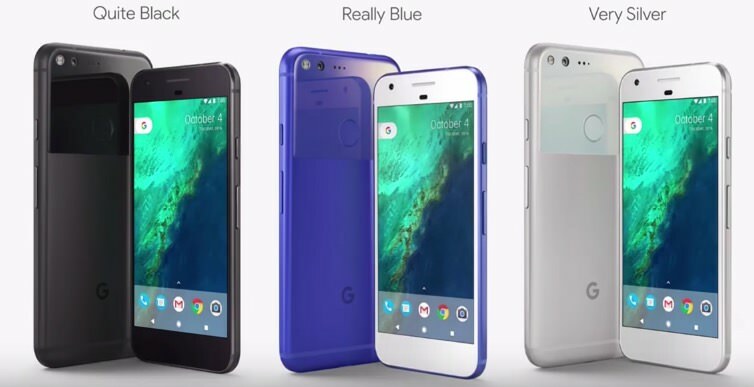 Why, the Google Pixel/Pixel XL AND the iPhone 7/7 Plus. Note that Google Pixel is available as an unlocked phone or direct from Verizon, plus a few more places. Apple fanboys, it’s time for revenge? If you follow the reactions of Pixel’s announcement on social network, you might see a role reversal in progress. Android fans used to mock Apple fans for buying overpriced phones with innovations that Android or Motorola (or some other non-Apple brand) did first. This time around, it’s the opposite. Just read any comment section under a Google Pixel news story. 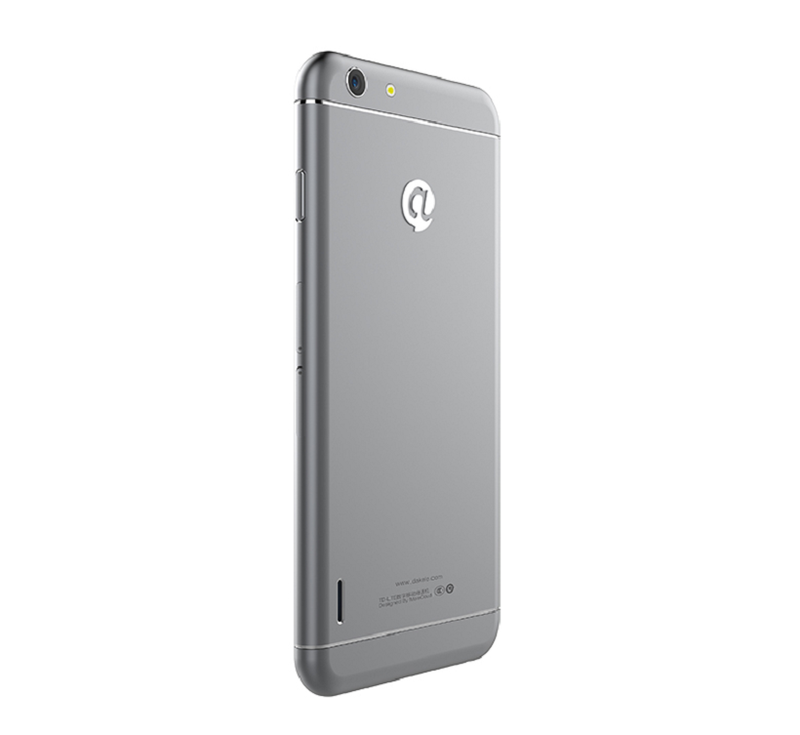 The quick charging time is effing awesome: 7 hours in 15 mins. I just hope it won’t explode. I’m serious. Unlimited storage for your photos and files. "Storage almost full" not found. Customized Live Cases, designed with Google Earth and Google Trends, featuring work by "artists" like Chris Hadfield, who is simply out of this world. Pixel works with the Daydream VR Headset. VR has now leveled up from Cardboard to fabric. Based on the reactions to this post, I’ve added a necessary update. 1. I’m an Android user. Never owned an iPhone. 2. Not that it mattered, because declaring whichever phone you own on the Internet opens you up to abuse from the other team anyways. 3. That said, we don’t earn points for defending brands we buy. Technology will be replaced in a timely fashion, no matter how good or bad they are. 4. There are plenty more issues in the world that require equal, if not more, attention – a worrying presidential race that will affect the fate of more than one country, a crazy clown epidemic that is the stuff of nightmares, the global problems on Gates’ and Zuckerberg’s to-do list, Zika, wars, more hurricanes and disastrous climate changes etc. Maybe it’s time for a priority check.